African American roots music trio. 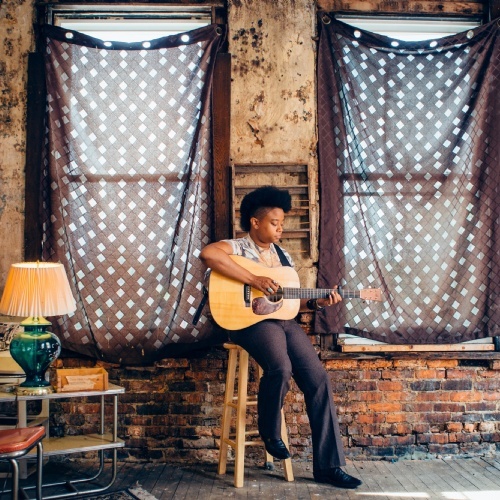 A professed Southern Gothic, alt-country blues singer/songwriter based in Johnson City, TN, Amythyst Kiah's commanding stage presence is only matched by her raw and powerful vocals—a deeply moving, hypnotic sound that stirs echoes of a distant and restless past. 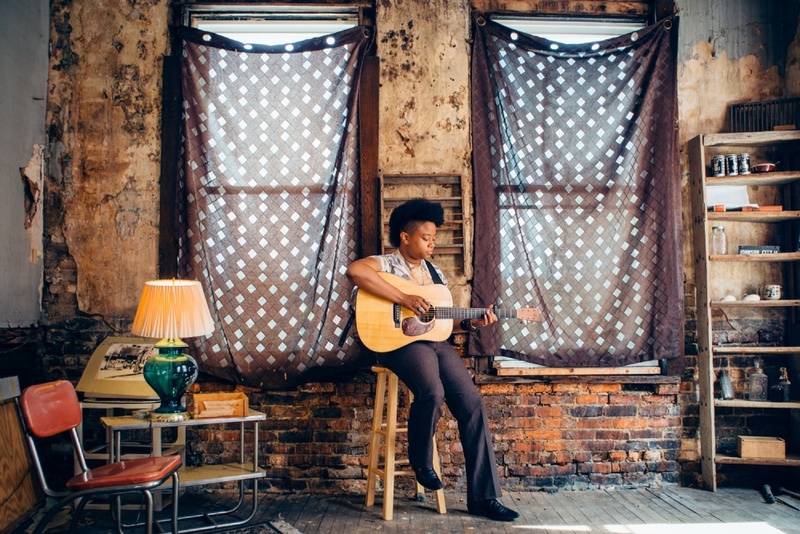 Accoutered interchangeably with banjo, acoustic guitar, or a full band (Her Chest of Glass), Amythyst's toolbox is augmented by her scholarship of African American roots music.